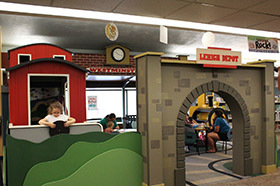 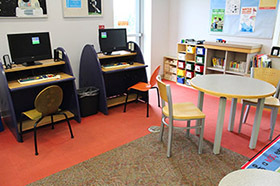 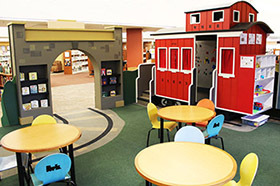 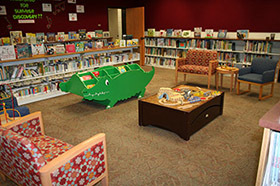 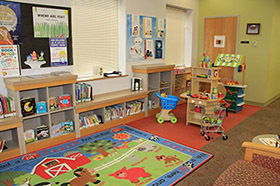 Carroll County Public Library recognizes the importance of interactive play in the development of early literacy skills in children Birth through age five. 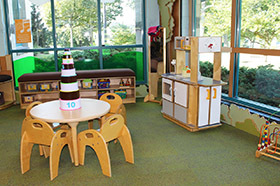 Our Play and Learn Centers are literacy-rich environments that offer opportunities to engage with your child in imaginative play. 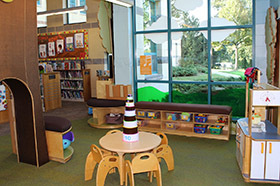 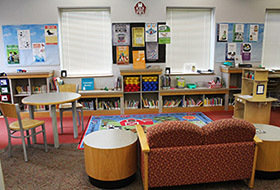 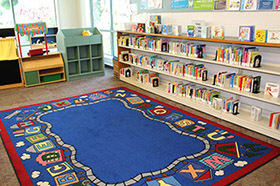 Each branch of CCPL houses a unique space and is open during library hours. 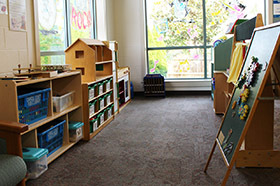 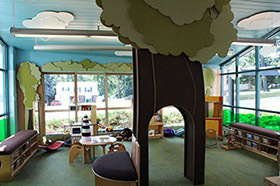 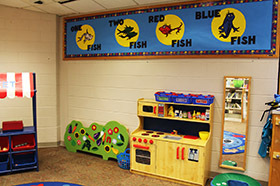 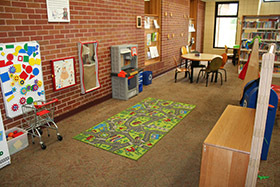 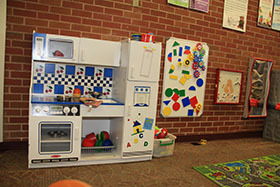 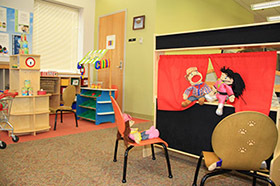 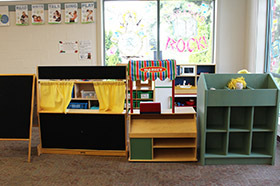 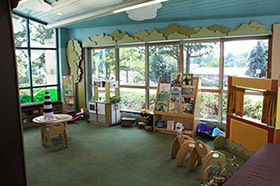 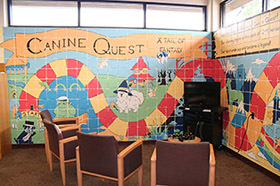 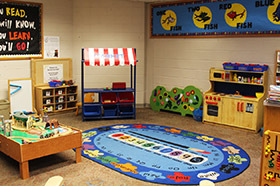 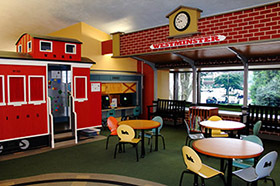 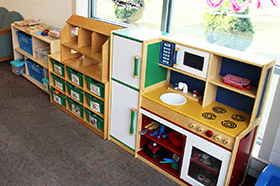 Preview the Play and Learn Centers below. 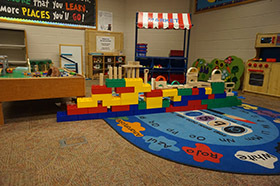 We love seeing pictures of your children enjoying the Play and Learn Centers. 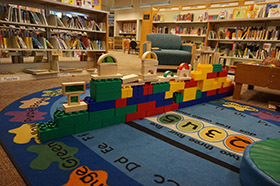 Remember to use the hashtag #ccplstories on social media.